of the Death Valley chapter of the Loyal Order of the Roadrunner Watchers Fraternity. 12 hours old and turning it on. 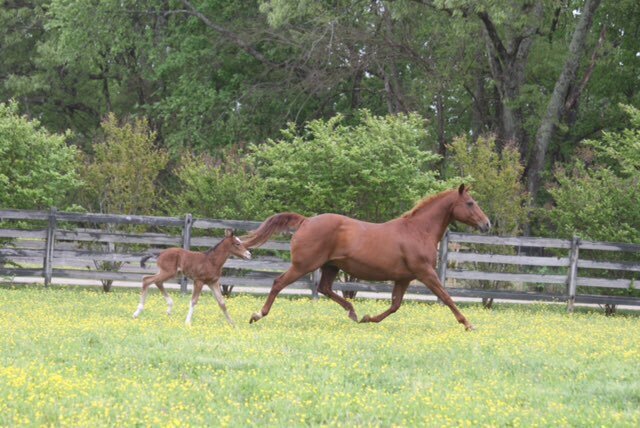 Only the Creator could have a half day old colt cutting a shine across the pasture. 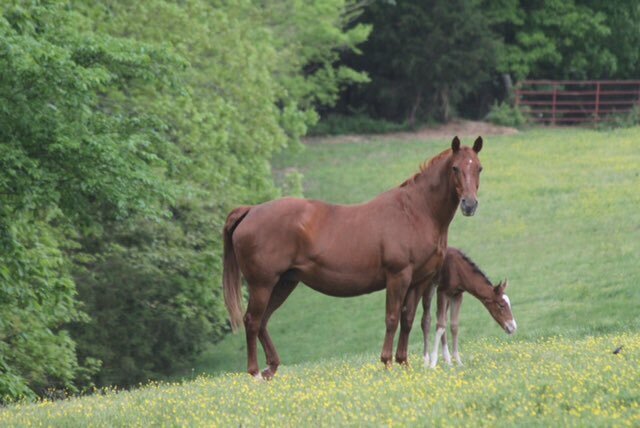 Thats Charlie’s Angel hiding behind her Momma Dixie Belle, born early this morning. 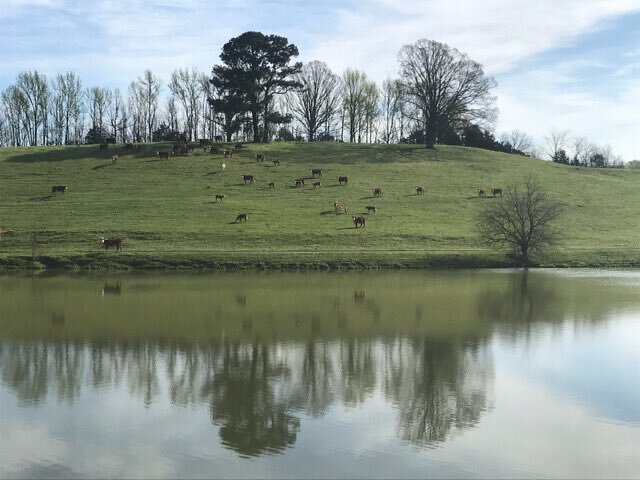 Twin Pines herd scarfing up the new spring grass. 50 years after the statue of Kate Smith and all the others the radicals have forced to be taken down, the causes they espouse will not be advanced one millionth of an inch by their absence. Symbolism over substance is an impotent cause. All native populations in the western world are aborting themselves out of existence. You’ll probably be as surprised as I was. 125,0000 innocent unborn babies will be slaughtered by abortionists today. Mr Obama, if you are responsible for the upswing in the American economy as you claim, why did it happen only after you left office after practically everything you did had been replaced. Face it, all you left was an economy in shambles and a twenty trillion dollar debt. If you squeezed the BS out of Adam Schiff, he’d probably weigh about 8 ounces. That is the limit of my ability to effect this election. It’s not “his” wall Mr Schumer,it’s “our” wall. Lord, there seems to be a devious move afoot in this nation to disenfranchise the electorate, Lord, foil this evil, expose those involved, let the truth be known and justice prevail! come to bear on him. The NY legislature has created a new Auschiwitz dedicated to the execution of a whole segment of defenseless citizens. You’re right Mr Avenatti , President Trump probably shouldn’t have called Stormy Daniels a horse face. I think the other end of the animal describes her much better.